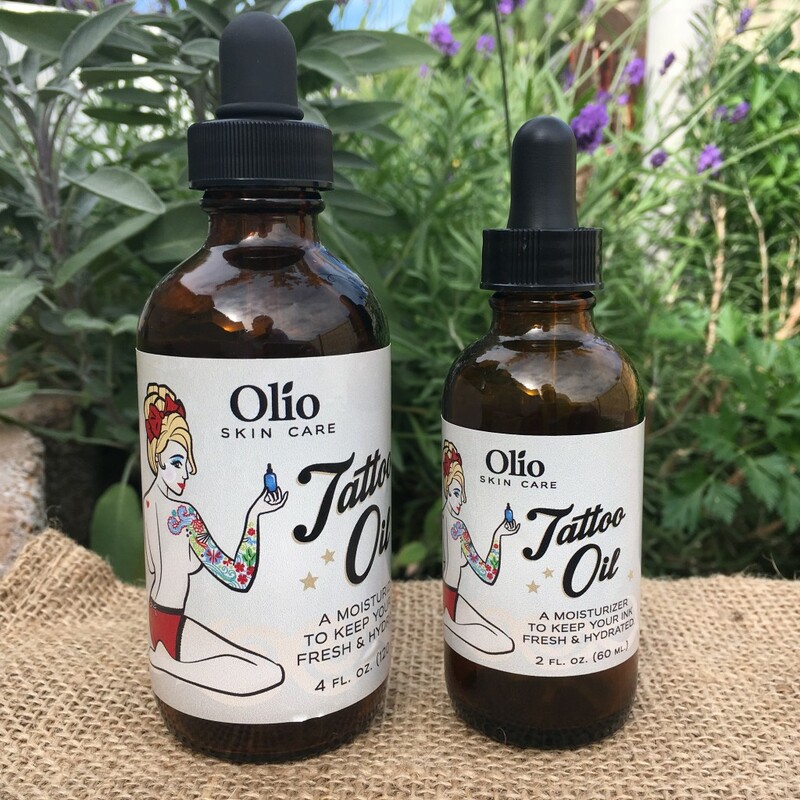 Olio Natural Skin Care is headquartered in beautiful Utah. We offer natural skincare that real people can use every day. Do you wonder where to find a product that you can use all over your body? With no fear of hidden ingredients? Most cosmetics, lotions and body care products contain ingredients we wouldn’t dare consume. Don’t feed your largest organ anything you don’t want in your blood stream. Oils, rich in vitamins and antioxidants, will soothe and heal your skin. Salts packed with over 60+ trace minerals will replenish what pollutants and outside elements strip. Your skin will begin to look and feel alive. Best skincare products! Period. I used the body butter for the first time this morning and WOW! I need to buy a 5-gallon bucket of this stuff! 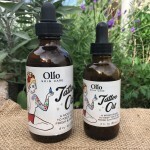 Absolutely love Olio’s Products! I use the skin oil daily, the salt soak weekly, and their essential oils are by far the best! I tried the coffee scrub for the first time tonight and I already love it. The exfoliation was perfect- not too fine, not too chunky- and it left my skin soft. 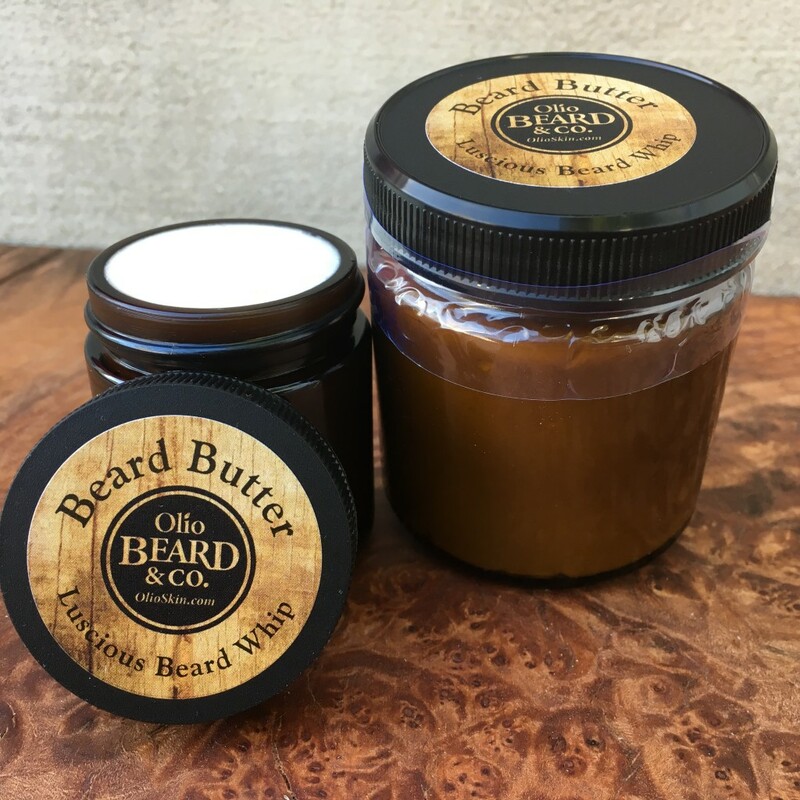 Olio Skin & Beard is about caring for your skin in a natural and healthy way. Our skin is our largest living organ. 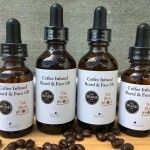 We believe that if you feed your skin vitamin rich oils and unprocessed salt, your skin will thrive and feel wonderful. It only takes 26 seconds for your skin to start absorbing what it come in contact with, all of our pure, vitamin packed ingredients are great to be absorbed! 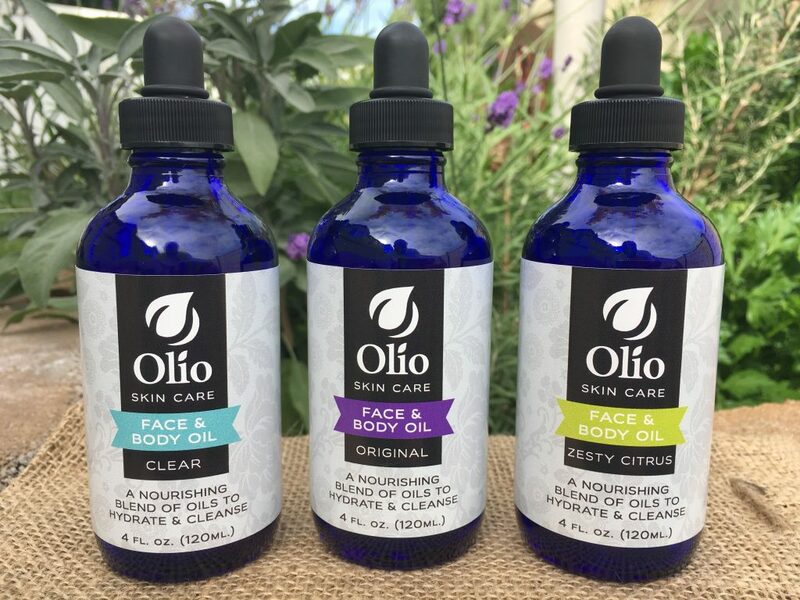 Olio Skin Care uses real, 100% all natural, pure ingredients. All of the ingredients we use have been proven to be therapeutic, such as unprocessed sea salts, plant based oils and therapeutic grade essential oils. Our unprocessed salts come from Utah and Hawaii. 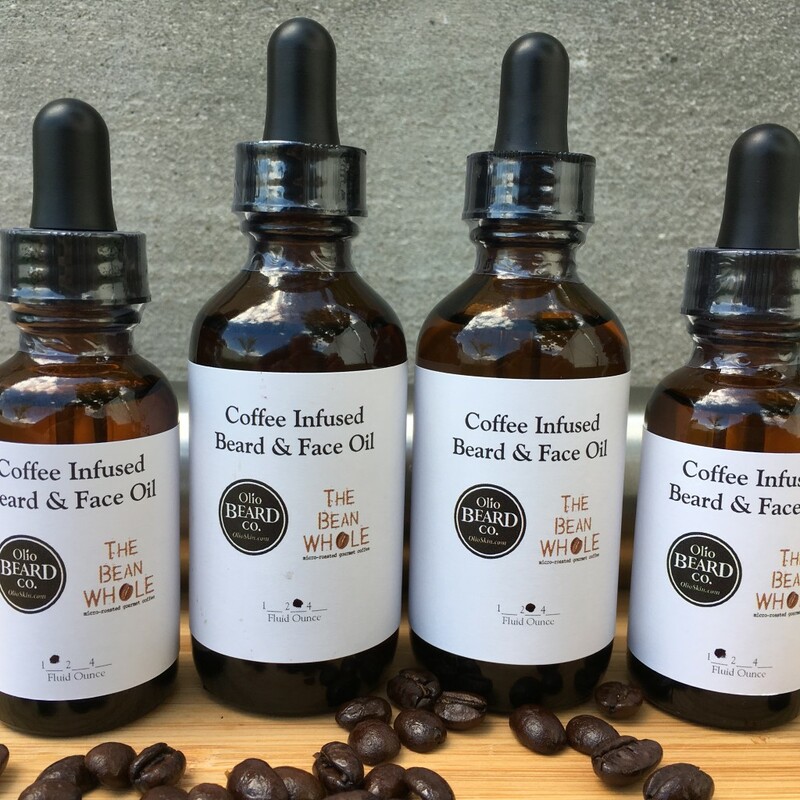 Our oils are natural and contain no preservatives or additives. Our products are natural, chemical free & sustainable. Even vegan friendly. This entry was posted in Body and tagged Beard, body, Skin on May 12, 2017 .